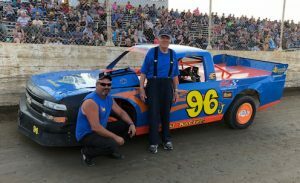 Home » Uncategorized » Crystal Motor Speedway Welcomes MARFC in 2018! Crystal Motor Speedway Welcomes MARFC in 2018! Previous post Back to the Silver Bullet Speedway for MARFC in 2018! Next post I-96 Speedway MARFC Event Cancelled due to Weather for 2018!